These Avengers films have had emotional impact on viewers because of their high stakes. 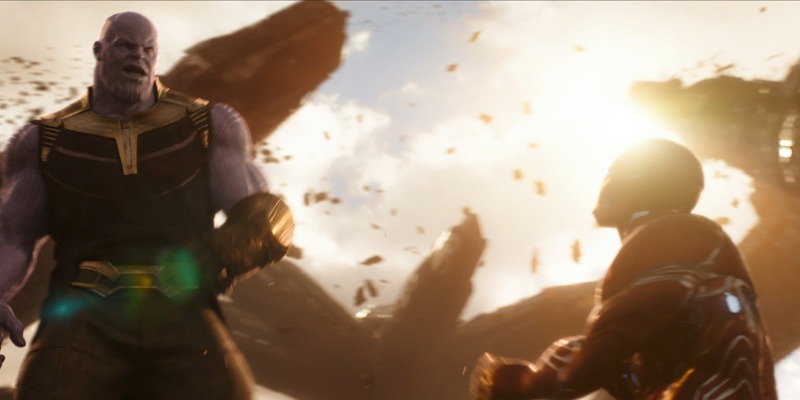 Despite what many think, the MCU has its fair share of deaths and the Avengers films are not an exception. 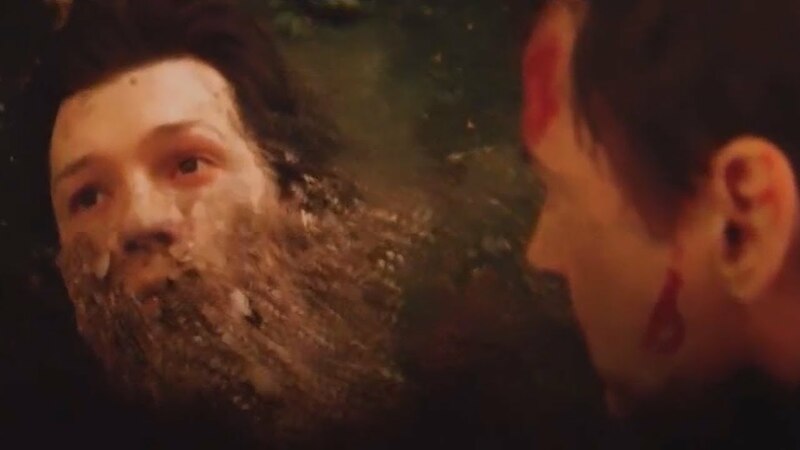 We’ve seen Quicksilver and Phil Coulson (more on him next time) die in the films and Avengers: Infinity War had its own stunning deaths. These included Loki, Heimdall, Gamora and Vision. 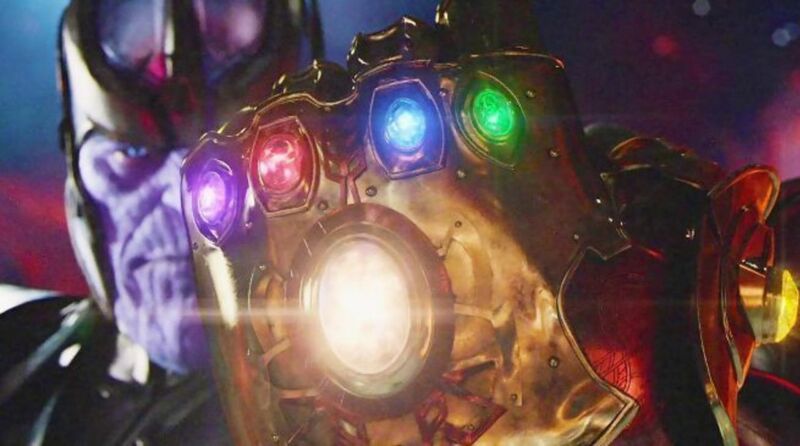 The characters that turned to dust after Thanos’ finger snap are Winter Soldier, most of the Guardians of the Galaxy, Falcon, Spider-Man, Doctor Strange and Black Panther. This left the original Avengers intact and it is now up to them to resurrect the new guard, which brings up the issue about permanent deaths. We all know that most of these characters are coming back. There isn’t any way that Marvel Studios will let Black Panther stay dead after his film made over a billion dollars in theaters. Spider-Man even has a film that will come out a couple of months after Avengers 4. There is also going to be a Guardians of the Galaxy, Vol. 3. 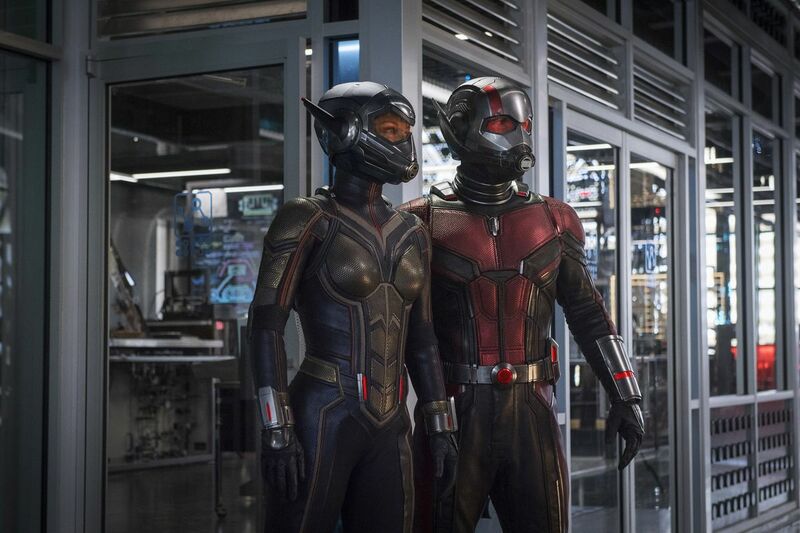 How will that film be received without popular characters like Star-Lord and Groot? As heartbreaking as it was to see these heroes dissipate into dust, it would have had more of an impact if we did not know they are returning in future films. It would have served the film better if the likes of Spider-Man or Black Panther were spared. Putting that aside it is widely expected that the fourth Avengers film will be the swan song for many actors playing their iconic roles. We are constantly hit on the head with reports that Chris Evans will no longer play Captain America. Robert Downey Jr. is becoming more and more expensive to use in the MCU films, so his days may be numbered. Perhaps, the next film will have some of them making the ultimate sacrifice to defeat Thanos and save the universe. The question is who will die or be allowed to ride off into the sunset in retirement? 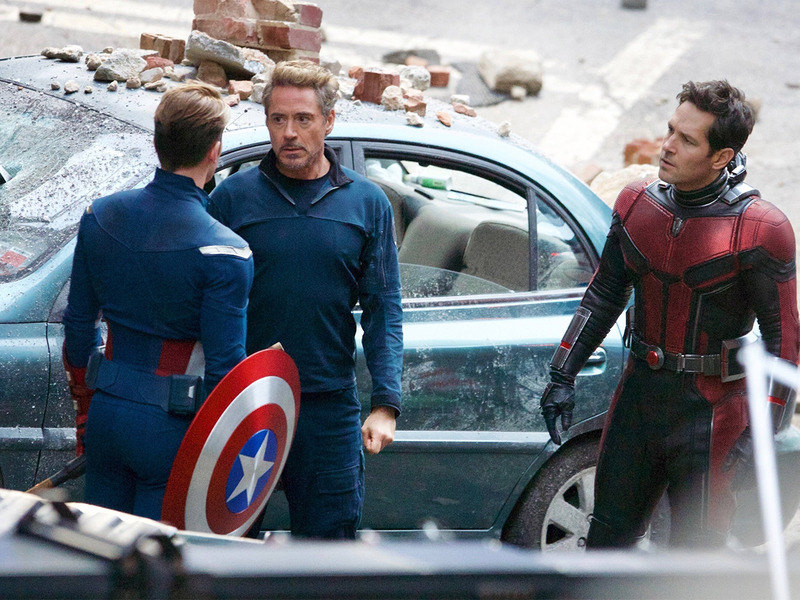 Great post and that Avengers 4 behind the scenes photo is a tantalising tease! 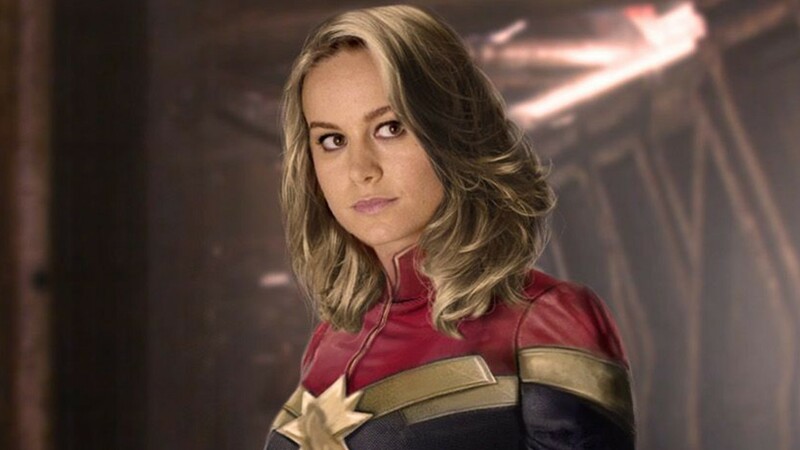 It’ll be interesting to see where things go, I like the idea that Captain Marvel could possible lead a new Avengers team in a post-Thanos world. It’ll be sad to see the exit of some of the original stars but that’s only inevitable, whilst the characters can remain forever locked in time in the comics, people in the real world get older and I’ll be very interested to see how Marvel decide to deal with that…I’m not sure recasting specific characters would work – but maybe the ‘legacy’ route might – Bucky/Falcon taking up the mantle of Captain America for example. You’re right, although it would be great if Downey Jr., Hemsworth, Evans and others kept playing the roles, we have to be realistic. They will start looking noticeably older and the films will suffer. This is what happened with Roger Moore as James Bond and now it’s hard to accept that Harrison Ford who is in his 70s will return as the swashbuckling Indy Jones. The speculation is the fun part of our post-viewing experience! I think passing the baton will be a major plot point at the end of Avengers 4, though I think it should be the original Avengers who finally take down Thanos and restore things. I do as well, hope the original team of Avengers are the one’s that defeat Thanos in the end.